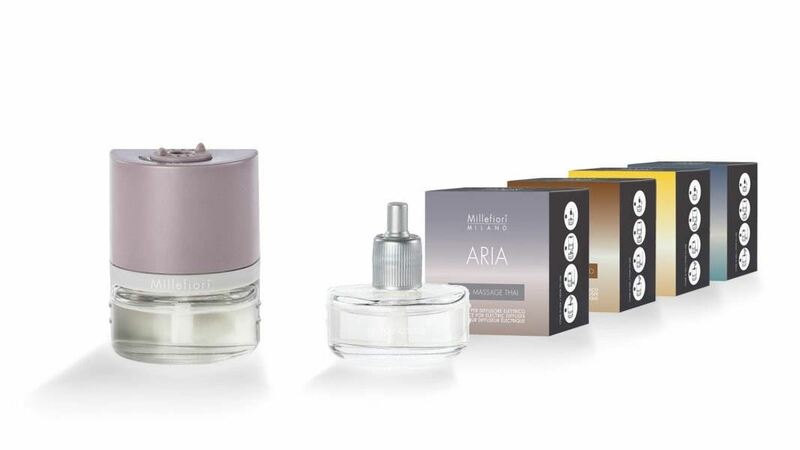 Millefiori Milano is unquestionably one of Europe’s leading producers of home fragrances. 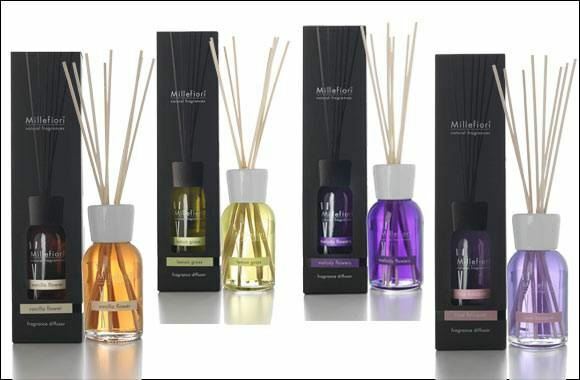 Located in Italy, MILLEFIORI has an extensive and long-time expertise, where refined home fragrances meet beautifully designed décor items to perfume your world and decorate it with style. To perfume your world and decorate it with style. This is Millefiori mission. A unique experience based on a special fragrance, a stylish accessory, a dedicated space: a selection of diffusers and designs that create atmosphere and reflect the personality of the people who have chosen them. 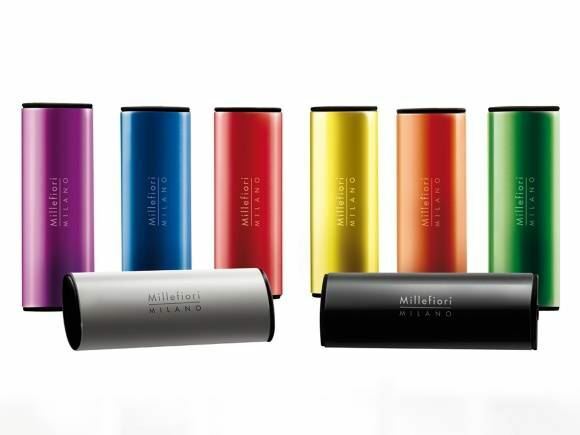 This is Millefiori Experience, where fragrances meet design to offer unique products. Millefiori responds to the inspirations of each of your spaces as well as of your way of being. In a way the fragrance you choose diffuses your personality into the air.